Our Tuckshop is looking for volunteers! We love having volunteers in our Tuckshop and we’re always after extra pairs of helping hands! 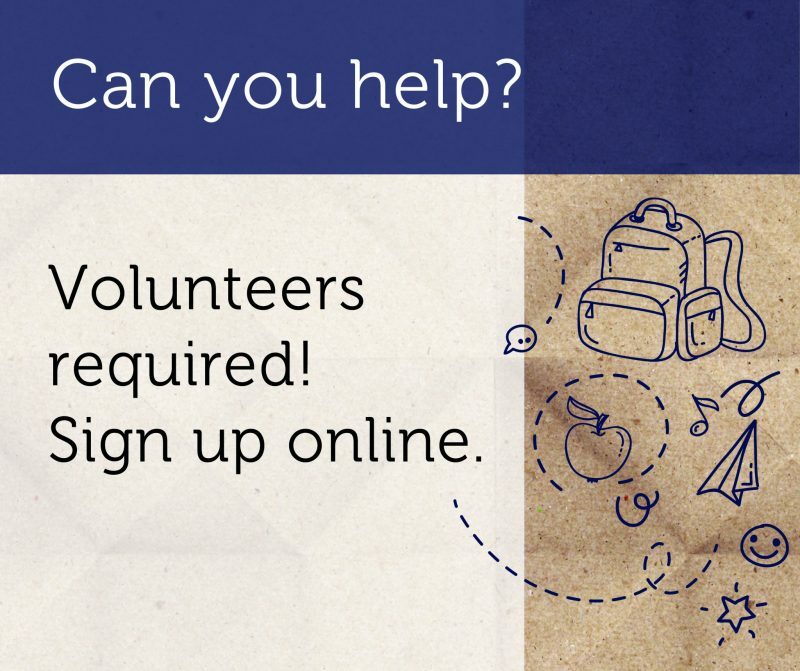 If you can lend some help, please fill in our volunteer registration form online here. No experience necessary.